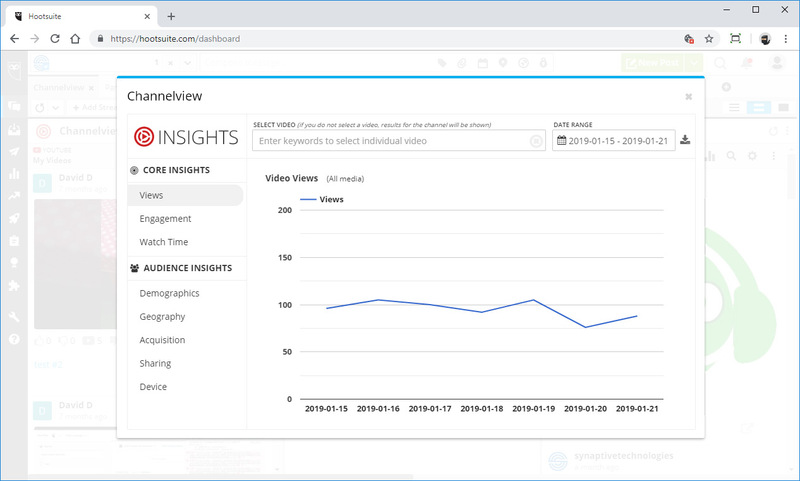 Keeping with the analytics theme, our newest Hootsuite app is an analytics app for YouTube. 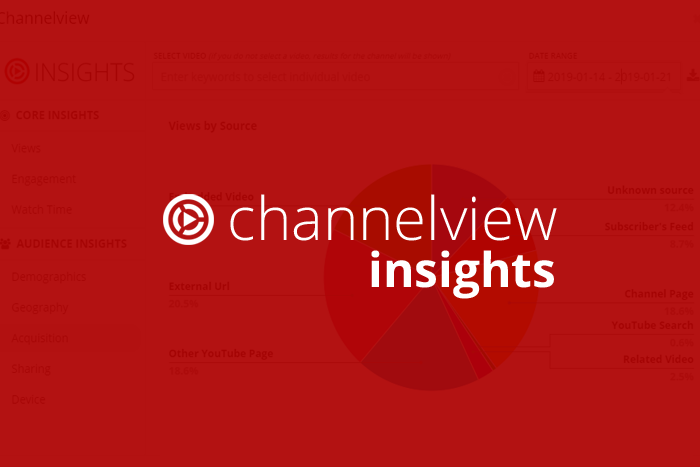 Channelview Insights allows you to easily create and export analytical reports for your YouTube channels and videos. Create reports to analyze views, engagement, subscription activity, subscriber demographics and more.